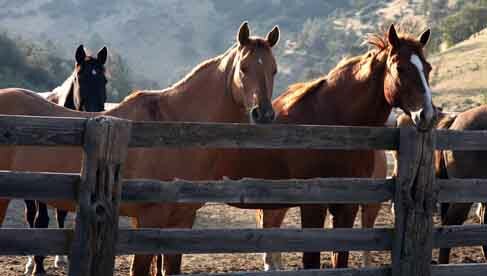 The Quarter Circle U Rankin Ranch is truly a well kept secret, located deep in the Tehachapi Mountains. 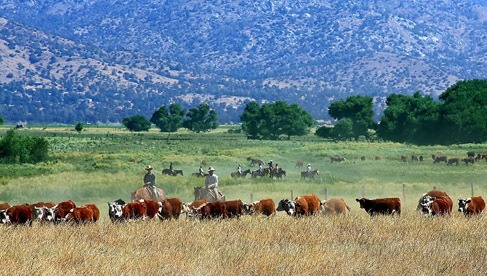 This California ranch has been a working cattle ranch since the days of the Civil War, and the Rankin family still raises White Face Hereford cattle just as their ancestors did 150 years ago. 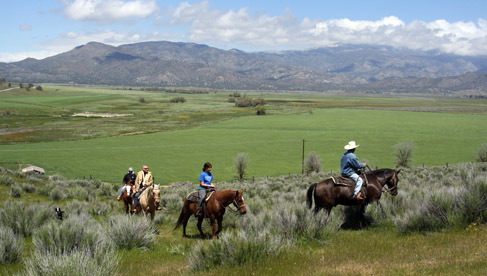 Guests travel from across the United States and around the world to visit this guest ranch. 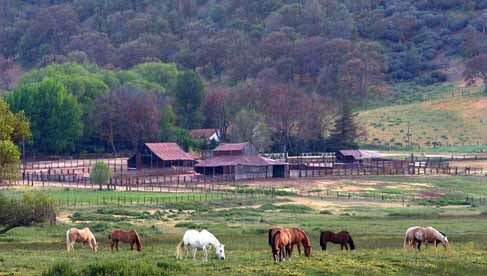 They enjoy the fact that it is a “real” working ranch, and are fascinated with its century old history. 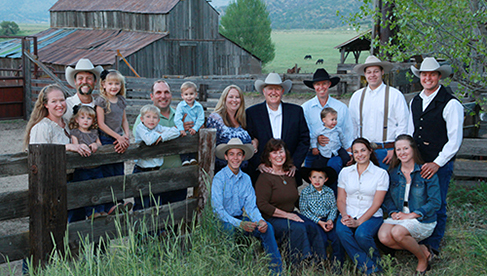 Many guests emphasize the importance of the “family” atmosphere; meeting and visiting with Rankin family members is routine as they all live on the ranch...4th, 5th, and 6th generations. “Western hospitality” is part of your package! 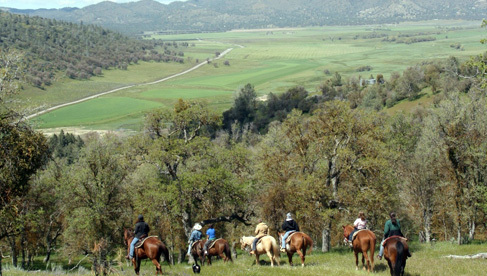 The favorite activity at this California guest ranch has always been the horseback riding. 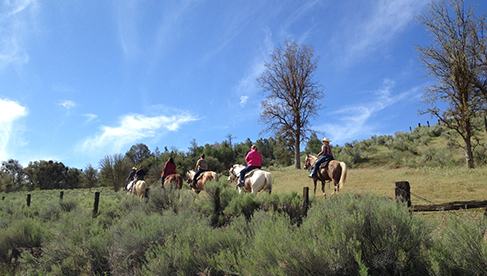 Rankin Ranch has both adult and children rides (riding starts at age six) which explore the meadows, Walker’s Basin Creek, and mountain ridges overlooking the beautiful little valley of Walker Basin. 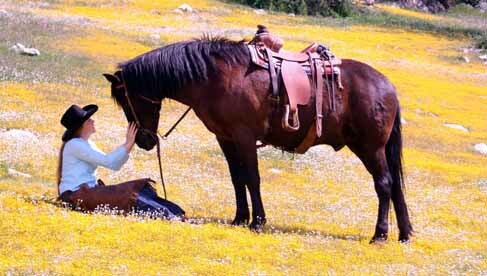 A wrangler will pick the perfect horse for you, and guide you through beautiful trails across the ranch. 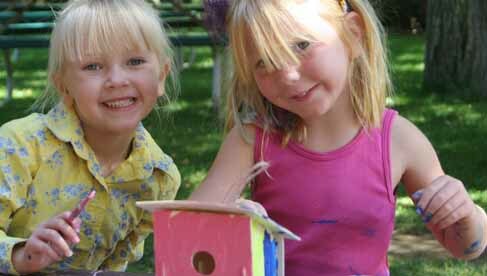 Rankin Ranch's wonderful supervised children’s program was featured in Sunset Magazine and Better Homes & Gardens Vacation Guide. Parents and grandparents especially appreciate the ranch children’s program. The counselors are on duty from 9:30 a.m. to 3:30 p.m. and join the children again in the evening with planned activities for ages 4-11. 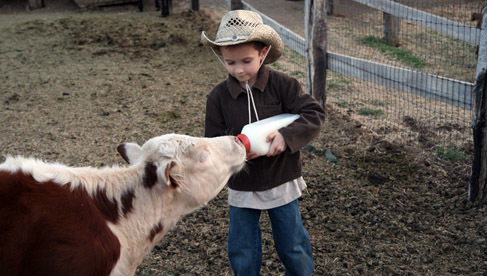 Kids enjoy arts and crafts, hikes, and visits to the animal farm. Summer Slowdown – New for 2015! Special this year Rankin Ranch has added the Summer Slowdown. 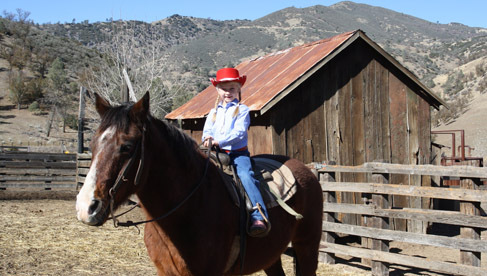 Just as the kids head back to school you can enjoy the lowest rates of the season with great ranch activities. Weeknight all inclusive rates of $160 per adult per night and weekends at $190 per adult per night (double occupancy). Learn more. Feel free to call 661-867-2511 or email Rankin Ranch for more information on any of the above! Seven duplex mountain cabins can accommodate 30 to 50 people. This small number of guests adds to the personal, charming ranch atmosphere... somewhat like that of a private house party. These duplex cabins can be reserved as a single room, or the two connecting rooms for larger families or parties. 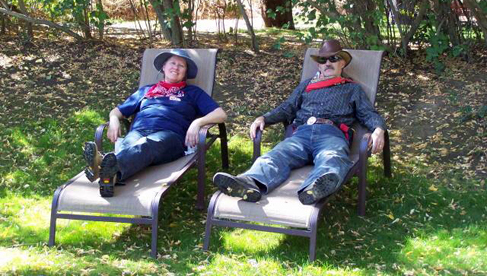 All rooms have a private entry door, private bathroom and are located within walking distance of ranch activities. All linens are provided during your stay at this California dude ranch and you'll enjoy daily maid service in your comfortable country cabin. 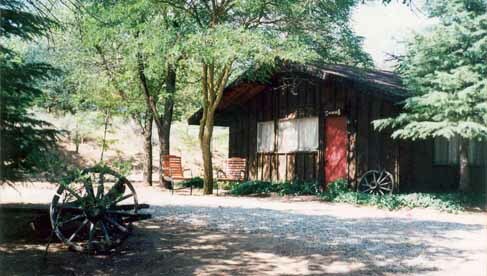 The cabins are surrounded by the beautiful scenes of nature and are named after different locations on Rankin Ranch. The “Chimo”, deluxe rooms, have an exceptional view of the valley. Home cooked meals are complete with top quality meats, fresh fruits and vegetables, homemade breads and desserts. Rudy, the ranch cook, has been with the Rankin’s for over 30 years. He enjoys the opportunity to share country cooking with guests. The Sunday lunch and Wednesday dinner BBQ’s in the meadow are a favorite for all ages throughout the guest ranch season. The summer months bring a special treat of dinner on the front lawn of the 1870’s original Rankin Home with delicious steaks served while looking out over the beautiful valley of Walker Basin. The meals are complete and hearty and keep you energized for the ranch activities you will be enjoying throughout the day. 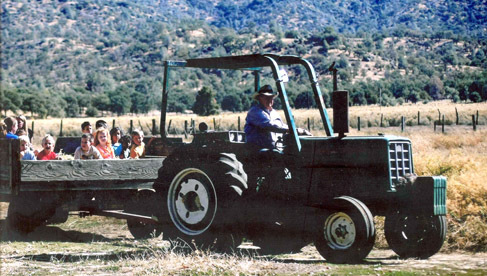 Most guests never leave the ranch once they settle in, however, those looking for an excursion in the area have plenty of outdoor fun and history to explore. Just an hour drive in any direction will take you to three areas that hold opportunities for historical exploration at local museums, hiking, birding, fishing, golfing, shopping and white water rafting. 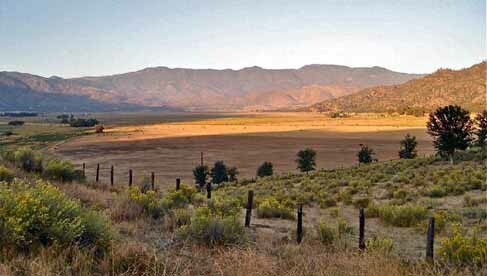 Kern River Valley, Tehachapi and Bakersfield are all great places to explore with scenic roads leading you there. 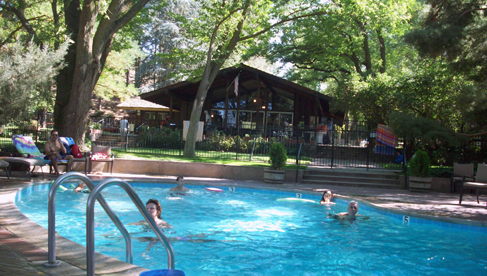 150 years of California history is alive and well at this famous cattle and California guest ranch which offers cozy cabin lodging, delicious home cooked meals, mountain and meadow trail rides, barbecues, hay wagon rides, trout fishing, hiking, and a wonderful children's program... fun for all ages! Check out the latest rates, including discounts for week-long stays. 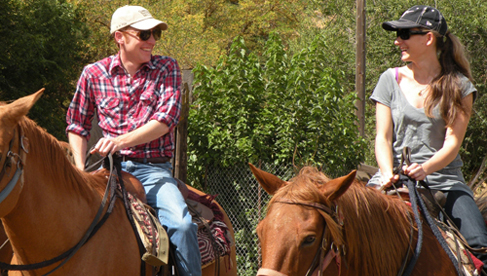 Everything is included in the American Plan Rate: lodging, three full meals, horseback riding and all ranch activities. Travel Agents Accepted- Rankin Ranch works with travel agents!